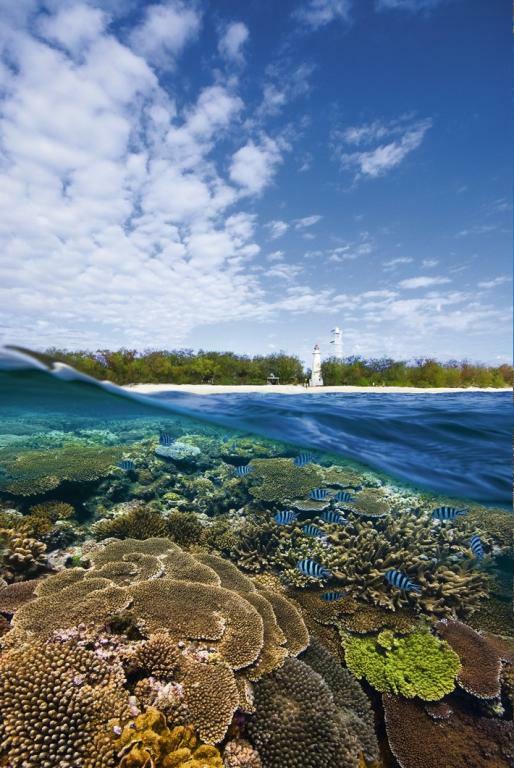 Located at the southern end of the World Heritage Listed Great Barrier Reef, Lady Elliot Island is a coral cay renowned as one of the world's best diving and snorkelling sites. 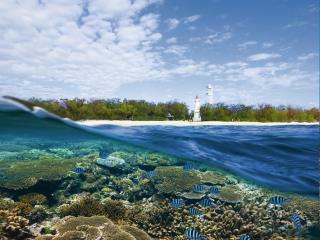 Situated within the Great Barrier Reef marine park, the island has been bestowed with the highest possible classification of Marine National Park Zone by the Great Barrier Reef Marine Park Authority. 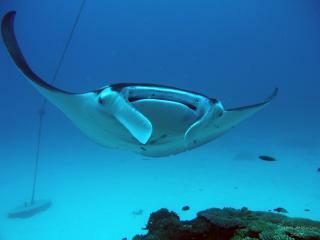 The marine ecosystem in this region also enjoys a multitude of bird life, reef, fish and live corals as well as whales and turtles at certain times of the year. 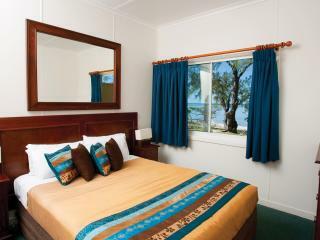 Designed with you in mind, Lady Elliot Island accommodation boasts a number of options to suit all budgets and tastes. Choose from Island Suites overlooking coral lagoons to permanent tent cabins for a truly authentic island escape. 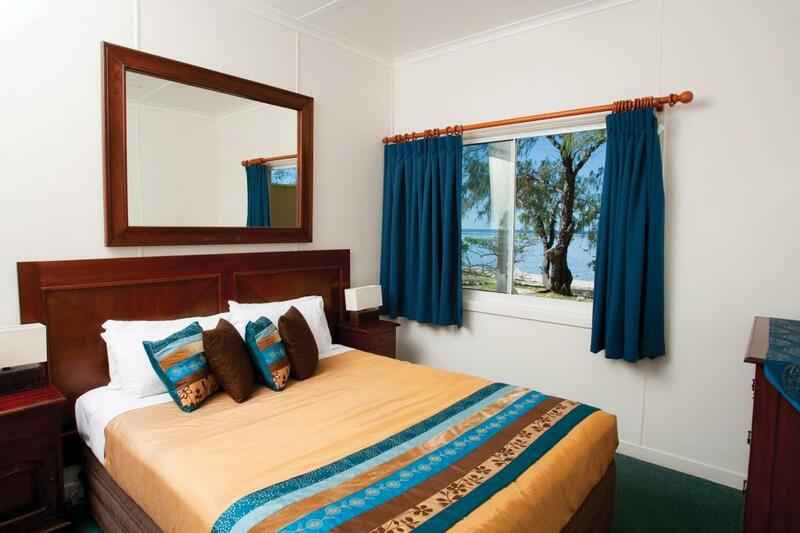 Ideally located on the beachfront, Lady Elliot Island accommodation provides a laid-back lifestyle, friendly atmosphere and classic hospitality to make you feel right at home. 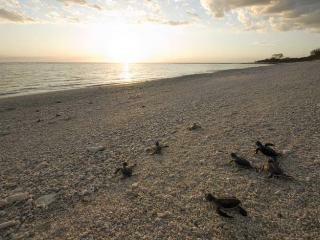 There is so much to discover on Lady Elliot Island and there are plenty of activities on offer to help you explore. Enjoy excellent views of the colourful live coral on a glass bottom boat ride or get up close and personal with the tropical fish scuba diving or snorkelling. There are also guided natural walks over the island plus reef walk and fish feeding, by the end you will really get to know the island. The waters around Lady Elliot Island are crystal clear making it the perfect way to spot the turtles, dolphins, fish and giant manta rays that call them home. 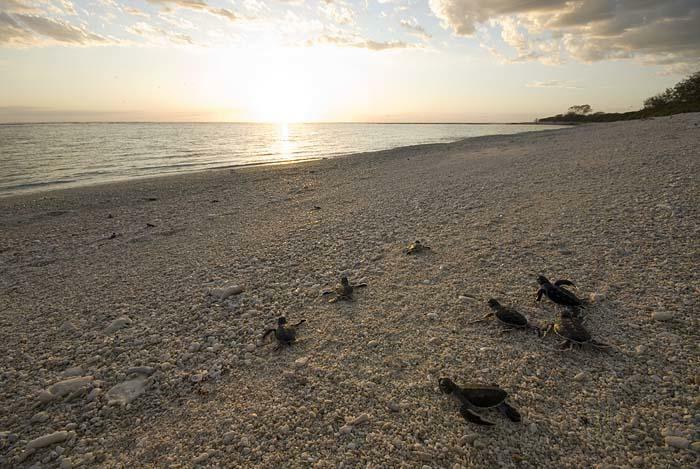 Depending on the time of year when you're visiting you can also see birds nesting, migrating humpback whales and even turtle hatchlings emerging from the sand. 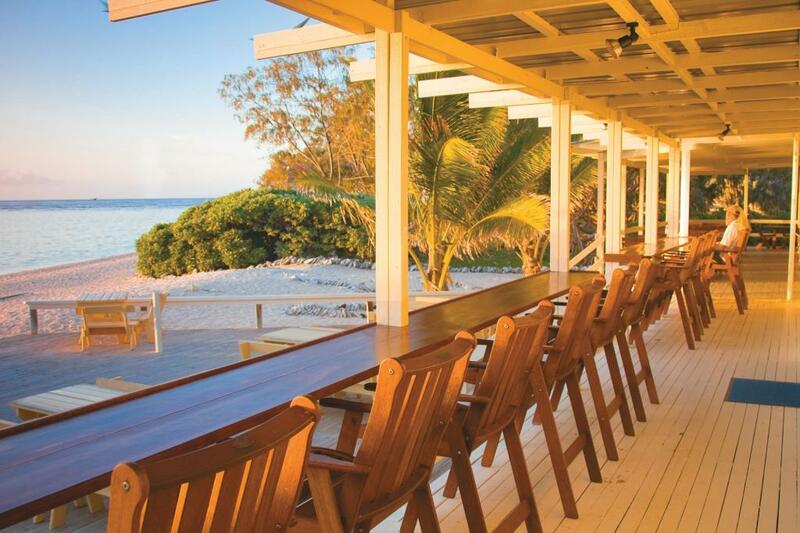 For full details about facilities, activities and other travel related information please visit our main site: Lady Elliot Island.